TWB made epic appearances on The Stellar Gospel Music Awards, Bobby Jones Gospel, The Word Network, TBN, and wowed the audience on America’s favorite game show Family Feud with host, Steve Harvey. 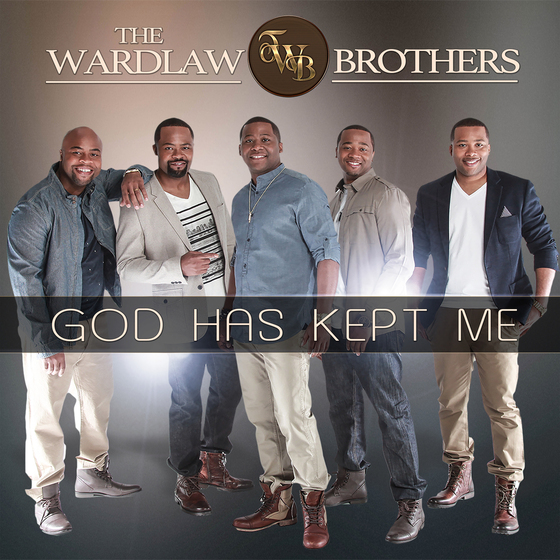 Now, with their hot new single “God Has Kept Me”, the five biological brothers from Lyons, Georgia have once again stunned the gospel music industry by tying Tamela Mann this week as the #2 most added at Gospel Radio and trending N&A in just one full week. TWB has also garnered this weeks honor of being the #2 greatest gainer on the Billboard Gospel Radio Chart. TWB’s STAND THERE album will feature appearances by Fred Hammond and Dorinda Clark-Cole. “God Has Kept Me” single has a companion lyric video on Youtube and is available now on all digital music and streaming outlets.